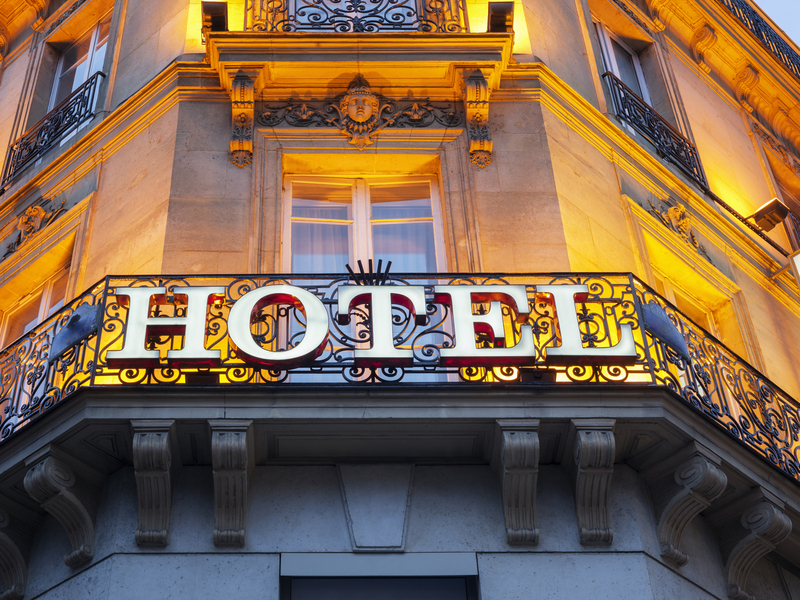 At Gulph Creek Hotels, we look to identifying and acquiring lodging assets that complement the hotels in our portfolio and provide a high yield to our investors. 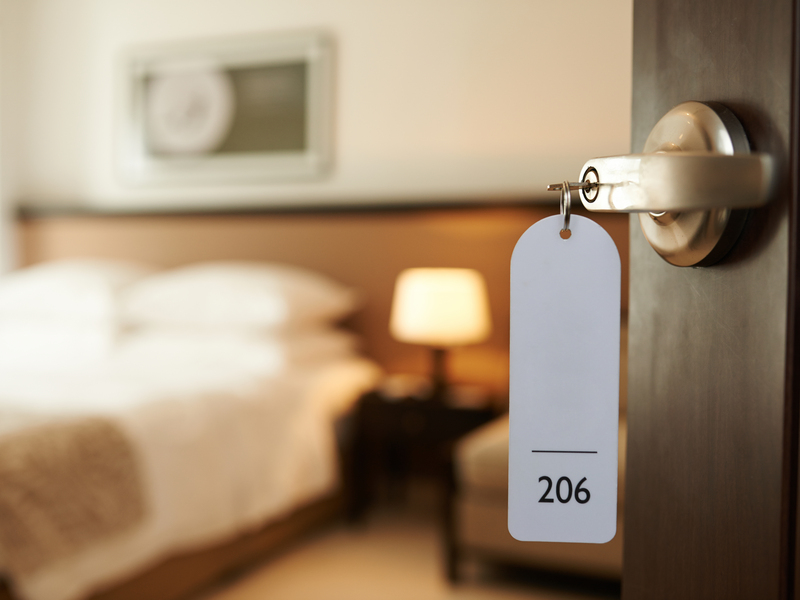 We consistently seek a wide range of acquisition opportunities, including 100 – 400 room, full and limited-service hotels. Yet, our portfolio is purposely small. This keeps us nimble so that we can take all the right roads for your greater profitability. We have a strong network of task force management and line staff and are responsively positioned to take over operation of a newly acquired asset. Gulph Creek is well positioned to define and implement a strategy to enhance cash flow and asset value in lodging properties that are under performing due to a poor brand affiliation and management. We also provide strategic planning to minimize losses to those in receivership. We will determine the forbearance agreement, ensure receivership in place. These actions will allow us to take over management or foreclosure and eventual sale of the asset, determine ability of the property to service debt or generate cash flow, implement internal controls and cash handling procedures, evaluate physical property and necessary renovations, determine viability of retaining the existing franchise.